In my opinion, the best movies are the ones that make everything look easy. There are so many supposedly fun, adrenaline-fueled films that run out of steam as they go on, shedding their cohesion and/or entertainment value, and leaving the viewer mildly amused but ultimately dissatisfied. It is a difficult thing to keep a story interesting for that length of time, layering on a mix of shock-value and hijinks in a way that seems natural and fresh for the entire runtime of a film. This, above all else, was my biggest concern going into American Made. However, it is safe to say that all that definitely wasn’t the case here. This movie is extremely fun. Somehow, it gets funnier and continually more inventive as it goes on, building instead of losing momentum with every scene. The action sequences are phenomenal, Tom Cruise was predictably dependable and director Doug Liman (Edge of Tomorrow and Mr & Mrs Smith) seemed fully in control of his story despite the craziness that occurs in almost every scene. 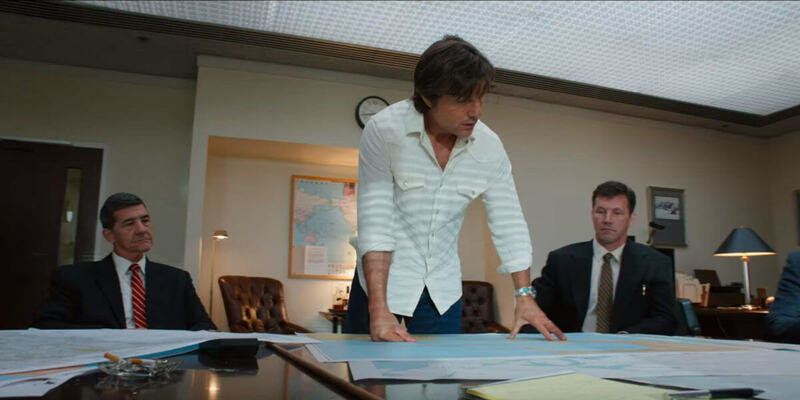 I had an absolute blast watching this with my grandparents, and have no problem in saying that American Made is one of the most enjoyable movies of 2017 so far. 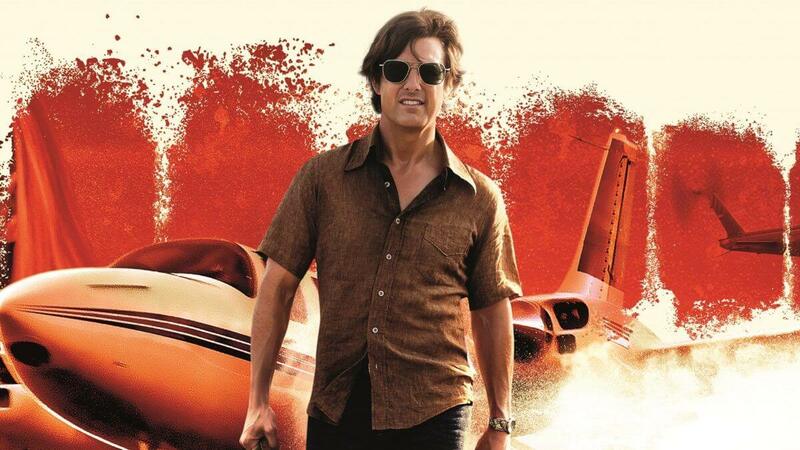 The plot is as follows: Barry Seal (Cruise) is a pilot for Trans World Airlines in the late seventies. When he is recruited by a rogue CIA agent (Domnhall Gleeson) to photograph Communist Insurgency camps in Central America, Seal’s life gets increasingly complicated as he juggles top secret Cold War operations for the US government and smuggling vast quantities of guns and cocaine for Pablo Escobar’s (Mauricio Mejía) Medellin Cartel. This is the best Tom Cruise performance since his last collaboration with Doug Liman in 2014’s Edge of Tomorrow. The off-beat, rebellious nature of the storytelling fits his vibe perfectly and he really attacks the character of Barry Seal, giving him far more depth and authenticity than I was expecting. If you give Tom Cruise something to work with beyond the Tom Cruise Persona (as exhausted in the Mission: Impossible series, and countless other franchise films), he really has the capacity to shine as a performer. As for the rest of the cast, they all play their parts extremely well. Sarah Wright Olsen as Lucy Seal has excellent presence, and her dynamic with Cruise feels extremely real and tender. My personal favorite is her brother JB (played by Get Out’s Caleb Landry Jones), who adds another fantastic character performance to his repertoire. Others such as Domnhall Gleeson, Barry’s smuggling team (who have several great comedic moments), and the representatives of Escobar’s cartel (Meijá as Escobar and Alejandro Edda as Jorge Ochoa) bring tremendous presence to this film. One of my favourite things about American Made is how Liman builds and defuses tension using comedy. Numerous situations in the air and with the cartels show just how clever this director is at influencing his audience and, despite the various loose elements in the story, Liman manages to keep things driven with a tight, tense core that focuses the story into something more powerful than the sum of its parts. César Charlone’s cinematography deserves a LOT of praise (he also shot City of God, which is one of the best films of the 21st Century). It finds a strange but extremely effective mix of very different techniques; balancing a Hurt Locker-esque handheld style and sprinkling in understated symbolism not uncommon to the work of Krzysztof Kieslowski (The Three Colours trilogy, Dekalog). It’s difficult to establish a definitive visual aesthetic in a film like this, which juggles a lot of different locations and chaotic situations, but Charlone succeeded tremendously. 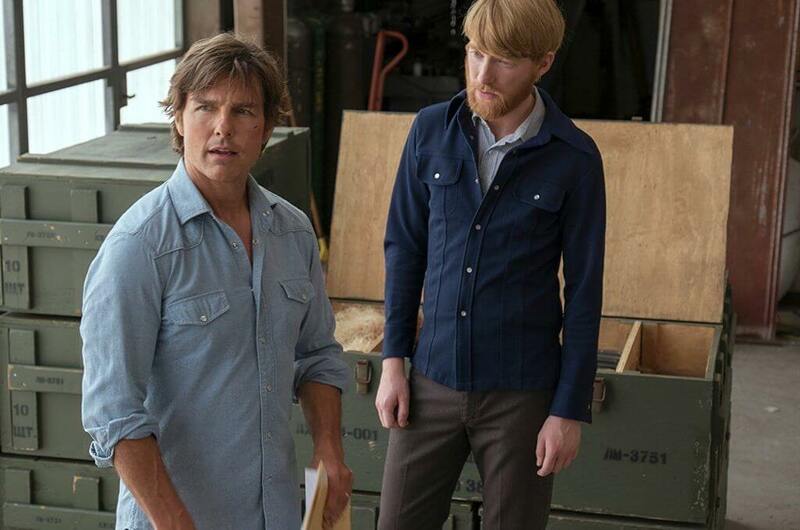 American Made is, admittedly, rather aimless at times. This could be seen as a negative, but since Liman impresses this aimlessness as a form of character right at the get-go, and uses it as a tool to establish tone and personality, I think it can be forgiven to an extent. Also, the film relies heavily on shock value to work. If that’s something you dislike, then this movie probably isn’t for you. My biggest nag is that there was a potentially interesting side-plot involving the police chief and his sharp wife which was quite clearly left on the cutting room floor. It wouldn’t have been hard to keep their involvement slightly more minimal and still be present, but they are given a couple of strong establishing scenes, which I was mildly disappointed that Liman didn’t follow up on. Another criticism I’ve been reading a lot about is that the film is a rip-off of Ted Demme’s 2001 film Blow, or Martin Scorsese’s crime films. 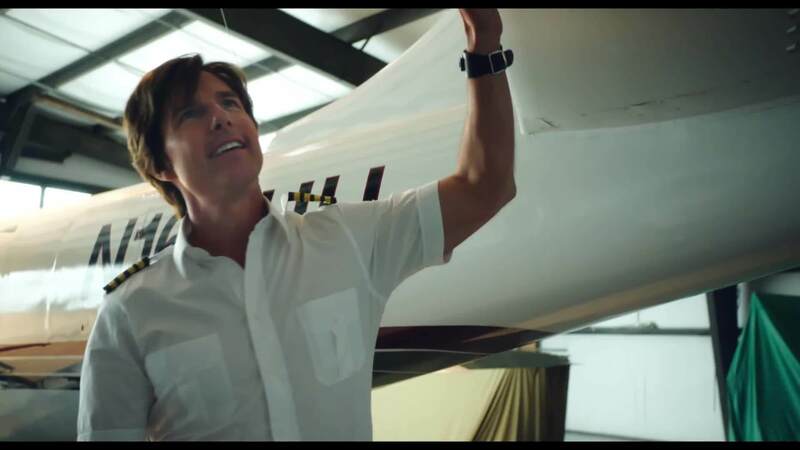 While American Made references themes, and sometimes even moments from those films, the final product feels very different from either, and has enough merits of its own to be worth checking out in cinemas. Overall, this film was much, much better than I expected. For all of the great elements exhibited here, this is definitely Doug Liman’s show. Liman’s strong vision was evident right from the start, established even before the studio logos had finished playing, jerking the audience into his world and not letting go until well after the credits rolled. I’d strongly recommend everyone checking this out when it releases in your country, as you’d be hard-pressed to find a more fun time at the movies this September.